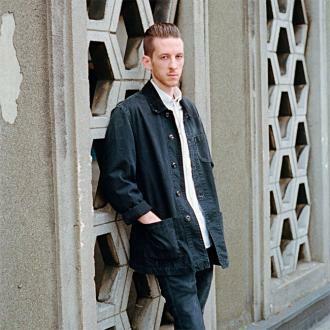 'Easy Love' hitmaker Sigala has revealed he has been experimenting with new ''sounds'' and ''flavours'' on his upcoming debut album, and confirmed there will be some brand new material on the LP. 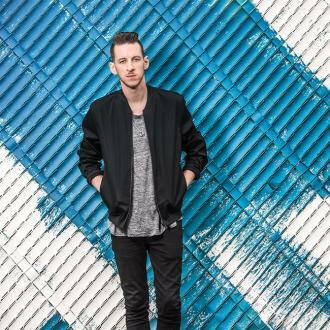 Sigala has been experimenting with new ''sounds'' and fresh ''flavours'' on his upcoming debut album. The 'Easy Love' hitmaker - who has had five top 10 UK singles so far - is going to drop his debut LP later this year, and he's looking forward to his fans hearing the full variety of his music. The 25-year-old producer - whose real name is Bruce Fielder - also dropped a hint about his next collaboration, but doesn't want to reveal the surprise of who his next guest vocalist is. 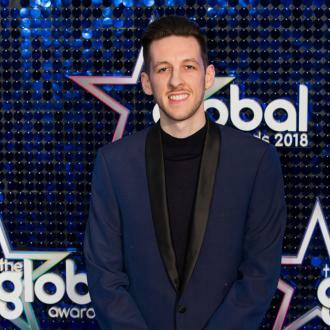 Sigala has previously worked with the likes of John Newman and Nile Rodgers, Craig David and Ella Eyre and his latest release 'Lullaby' features Paloma Faith on vocals, and he's teased another big name for his next track. When it comes to teaming up with other artists, Sigala explained that the right voice and some common ground is vital.